Wineries of the Cape celebrates the enormous diversity that the winelands have to offer. 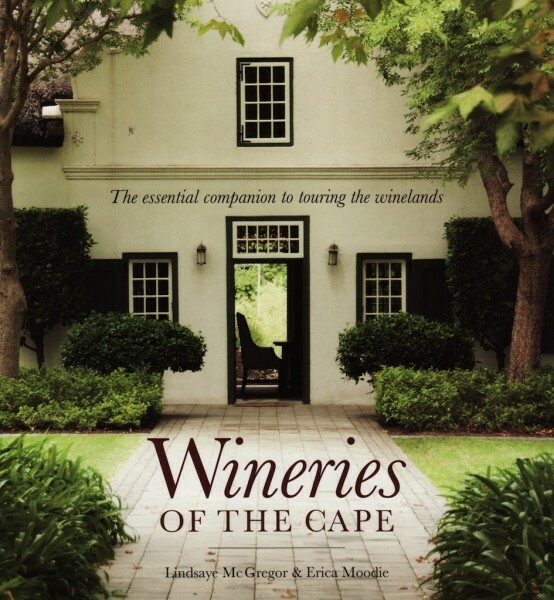 Cape Town, with its landmark Table Mountain, is the gateway to the scenic winelands and all the wineries featured in this book arc within a 90-kilometre radius of the GBD and an easy hour's drive. Each region that we visited features one or more main focal properties those that you really should visit to get a sense of place, and a few smaller wineries, each with its own special charm. There is something to suit all tastes. Boutique wineries that handcraft their wines are a natural fit for some, while historic estates are what others seek. The wineries chosen represent a diverse and exceptional experience, from the cradle of winemaking, Constantia, and the hub of the winelands, Stellenbosch, to rural Bot River and Darling, from old favourites with a colourful past to newcomers who are breaking new ground. This book highlights a selection of our particular favourites, some visited over the course of a few decades. There are family farms that haven't lost their personal touch, stately properties that are centuries old, and newer contemporary wineries. What they all have in common is that they push the right buttons, be it offering a warm family farm welcome or proudly bearing an old Cape pedigree and affording an opportunity to view South Africa's rich and fascinating vinous history.